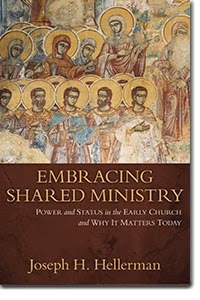 Check out Joseph Hellerman’s recent book entitled Embracing Shared Ministry: Power and Status in the Early Church and Why It Matters Today. Whether you agree with every point or not, one can appreciate the careful presentation and application of a historically contextualized examination of the New Testament to the church today. You can read an excerpt here.